At La Zagaleta you will get privacy, security and exclusivity in its true sense. 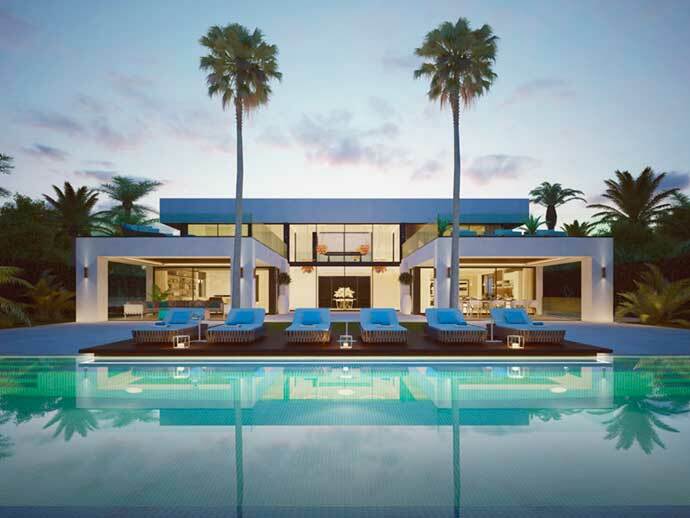 You will find the highest standards in the south of Spain, and luxury homes that you have never seen before. This area is different from all other areas as it has full security , and you are surrounded by walleys, beautiful mountain views and you will experience true privacy. 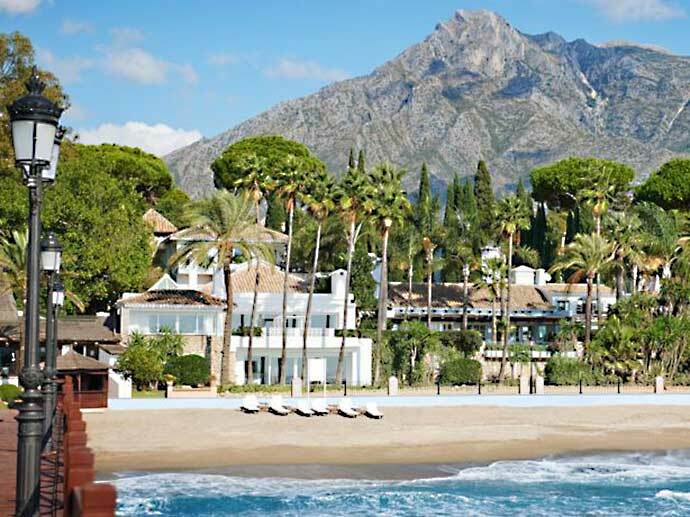 You will have access to private country clubs, golf courses, riding clubs, personal services and all of this is just ten minutes from Marbella. This an area you have to see for yourself, and we expect you will be amazed. El Madronal is another beautiful private location in the Benahvis aera. The area is situated in the foothills of the the Ronda mountain range and about 400 meters above sea level with amazing views of costa del sol. Properties in El Madronal are in high demand and with its beautiful scenery and quite atmosphere it is the perfect place to relax and enjoy the sun. This is an exclusive location where you can enjoy your privacy but still be close to the beautiful beaches by the coastline. Benahavis is a Spanish mountainside village, located about 20 minutes’ drive from Puerto Banus and 15 minutes from San Pedro de Alcántara. It is a charming town, well known for its quality restaurants and is often referred to as the ‘Dining Room’ of the Costa del Sol. In the area around Benahavis there are 9 Golf Courses.